Launched in 2016. 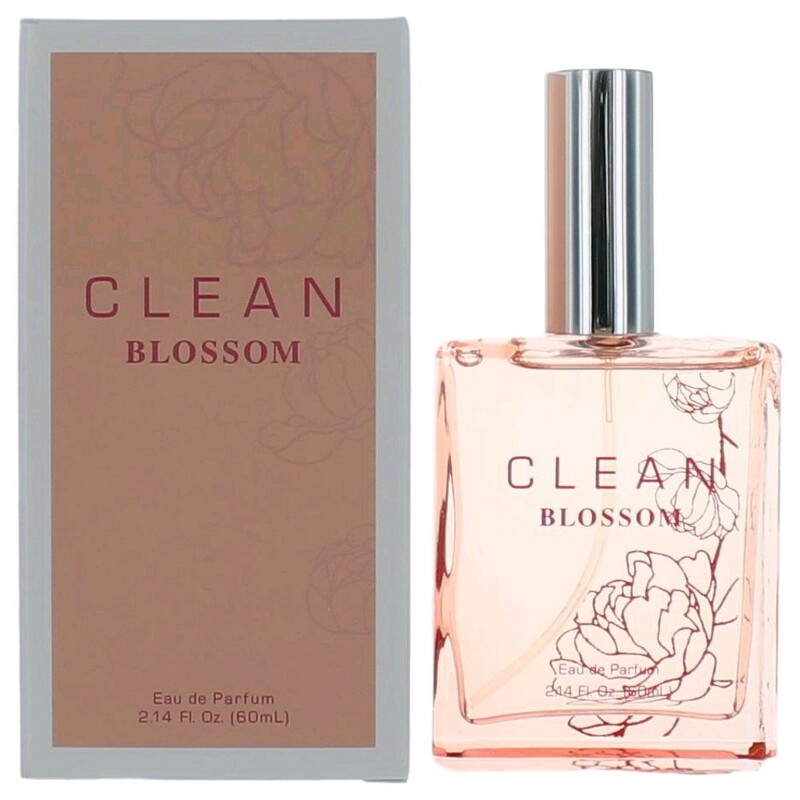 Clean Blossom embodies a strong, feminine and beautiful woman, who has nothing to hide. Inspired by La Fleur D'Oranger/Neroli flower, the Orange Blossom. Top Notes: Tunisian Neroli, Seringa Petals Hp, Yellow Freesia. Mid Notes: Orange Blossom, Rain Lily Hp, Georgia Magnolia, Blue Dianthus. Base Notes: Skin Musk, Cotton Wood, Sensual Sandalwood.